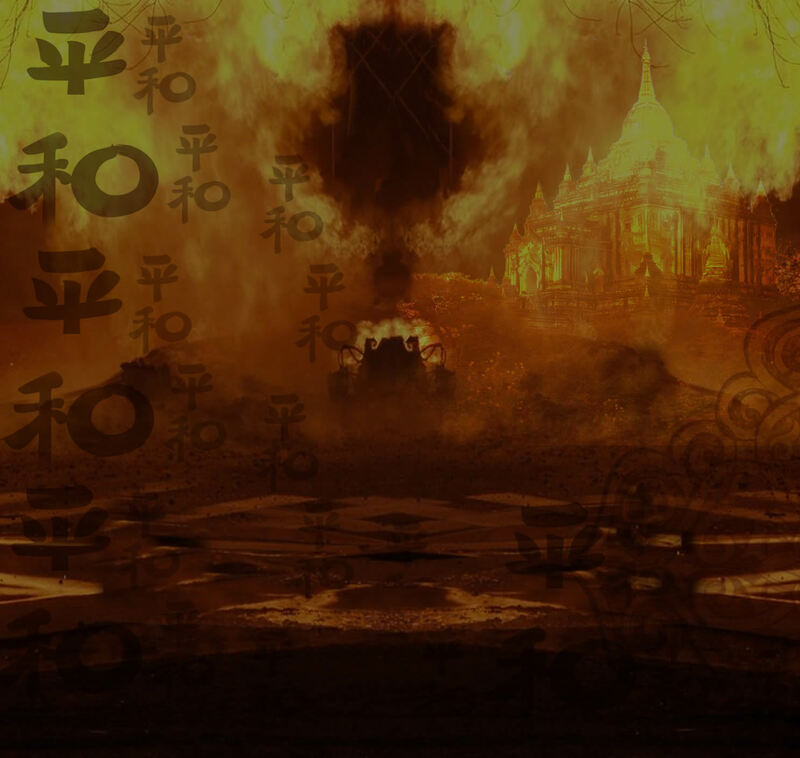 Steven has a career that now spans over 22 years and nearly 40 x movies plus 2 x major Television series and $2 billion in box office revenues which is something he is deeply proud of. 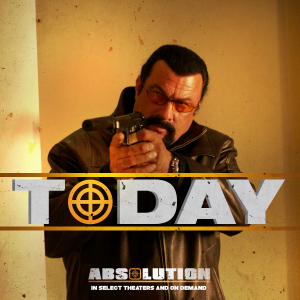 Watch Absolution in theaters, On Demand TODAY!! 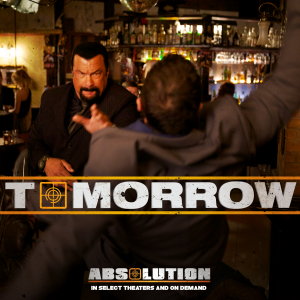 Who’s ready for Absolution tomorrow? 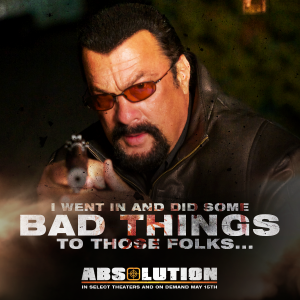 See #Absolution in these theaters on May 15th. 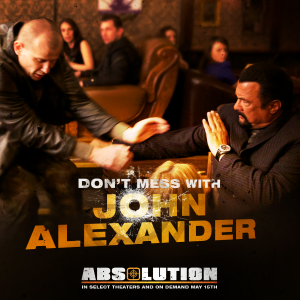 See #Absolution in these theaters on May 15th. 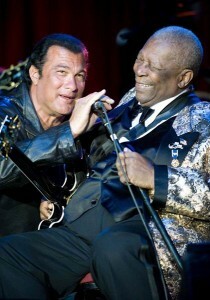 It’s also On Demand through your cable provider and @iTunesMovies! 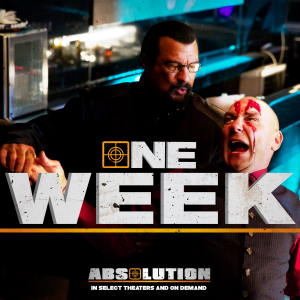 Absolution is in theaters and On Demand in one week. 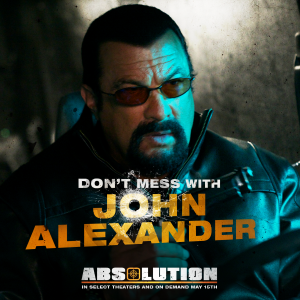 Absolution in theaters and on demand May 15th. 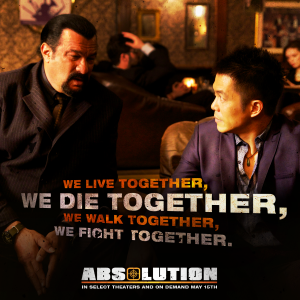 Byron Mann​ and Steven Seagal​ star Absolution in theaters and on demand May 15th.